Our University team is devoted to serving the students of SFA. Our desire is to see college students experience the Lord in a deeper way through fellowship, worship, teaching, and prayer. 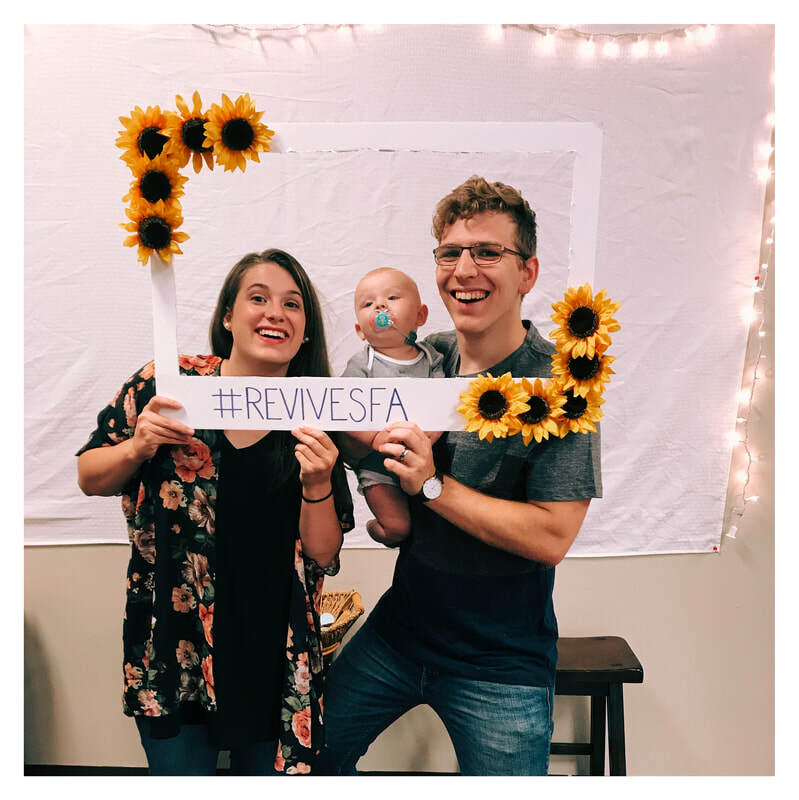 The James Family has a passion to see the campus of SFA experience the Lord in a deep, life changing way. 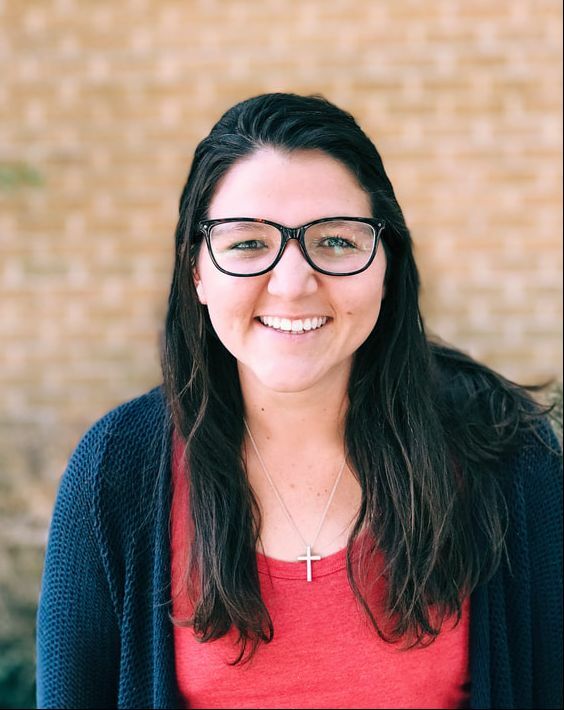 They are committed to obeying the Lord and truly believe that God is on the verge of an incredible work at SFA. Their house is always open for a conversation, chat, or just to relax. Their son, Owen, is glad to be along for the ride!